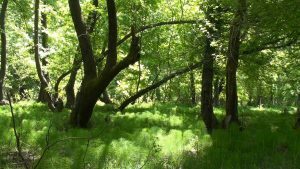 The Special Environmental Protected Area (SEPA) of Köyceğiz and Dalyan is well known for the Liquidambar forests where a 286 hectares zone is set aside as a nature reserve and arboretum for the preservation of the species. A large area also surrounds the town of Marmaris. Another large area covering nearly 100 hectares is also found in an inland region within Aydin. Yet another sweetgum forest is situated in Burdur. The trees are also found locally in Denizli. The total area of pure sweetgum forests in Turkey covers 1,348 hectares, all in the southwestern regions of the country. Liquidambar orientalis, commonly known as Oriental sweet gum or Turkish sweet gum, is a slow-growing, deciduous tree that is native to flood plains, valleys and streambanks in south western Turkey. The Turkish name of the species is Günlük ağacı or Sığala ağacı. Günlük ağacı means “frankincense / myrrh tree”. “Sığala” refers to a marsh or boggy area. This gives away the fact that the Turkish Sweetgum tree has a preference for marshy ground. It is not frost hardy and needs a lot of rainfall or a high water table. In the Köyceğiz-Dalyan SEPA it is usually found close to rivers, wetlands and small drainage canals, (ariks). The Turkish Sweetgum tree has been exploited for its resin for thousands of years and was used for embalming in ancient Egypt. The trees only secrete resin when its trunk is injured, similar to Pine trees and Maple trees. The resin stops fungal and bacterial infections from entering the injured tree. The extraction of the resin and the production of the sweetgum oil (sığala yağı), as well as exports of these products, used to play an important role in the local economy. In English, this oil is known under several names, shortly as Storax, to include all sweetgum oils, or as Styrax Levant, Asiatic Storax, Balsam Storax, Liquid Storax, Oriental Sweetgum Oil, or Turkish Sweetgum Oil. Diluted with a suitable base oil, it is used externally in traditional medicine for cuts, grazes,anxiety, coughs, bronchitis, fungal infections, ringworm, scabies, stress-related conditions and wounds. Because of its pleasant aroma, the resin was also burnt in ceremonies and during festivities. The status of and developments regarding the protection of Turkish sweetgum continues to occupy local and national environmental agenda at a critical level in Turkey. Among the main causes for the loss of sweetgum forests was the cutting and felling of trees for opening new fields for agriculture, as well as the construction of three separate dams at localities which precisely corresponded to important habitats for the species. 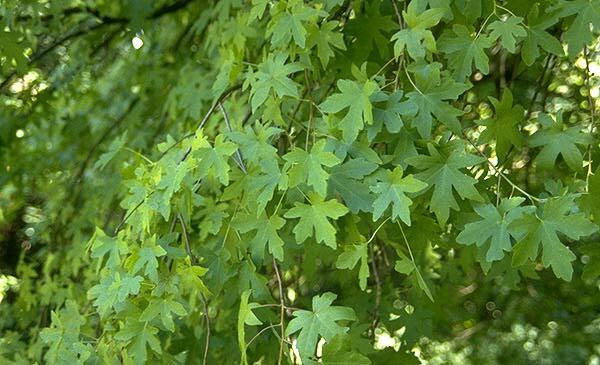 As such, Liquidambar orientalis holds an important position in Turkey’s biodiversity and among endemic species, is one of its best-known symbols. One of the nicest ways to experience the peace and tranquillity of a Liquidambar forest is on horseback. 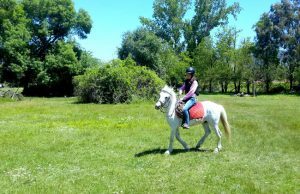 Whether a beginner or a seasoned rider, young or old, you can experience the ancient lands of the Liquidambar forest. On our Dalyan Horse Safari trip we ride out amongst the forest greens and into the woodlands and forest tracks where you may be lucky and spot wild deer or the other animals and birds that thrive in the wonderful area. 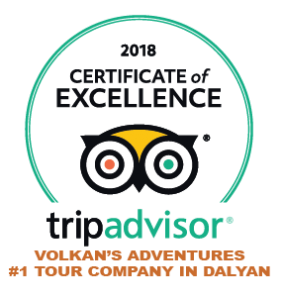 This really is the best way to enjoy the tranquillity, wildlife and beauty of the Köyceğiz and Dalyan areas. Avrupa piyasasında sığla yağının toptan fiyatını öğrenmek istiyorum. Teşekkürler. Merhaba Tamer Bey. Sığla yağının yurtdışındaki pazar fiyatları ile ilgili net bir bilgimiz yok. Ancak sizin sorunuz üzerine internette yaptığımız kısa bir araştırma sonucu çeşitli online satış mağazalrında 5 ml şişelerin 20 gbp (yaklaşık 90 tl) satıldığını görebiliyoruz. Merhaba Mehmet Bey. Sığla yağı burada köylerde, köy pazarlarında satılıyor. Internet sitesi olarak bilemiyorum malesef.